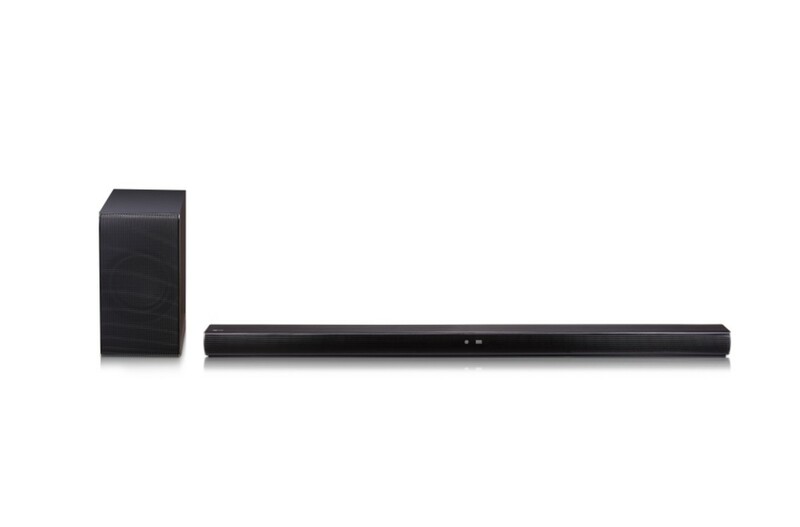 Vizio sound stands are a cost effective, easier-to-hide alternative to sound bars. 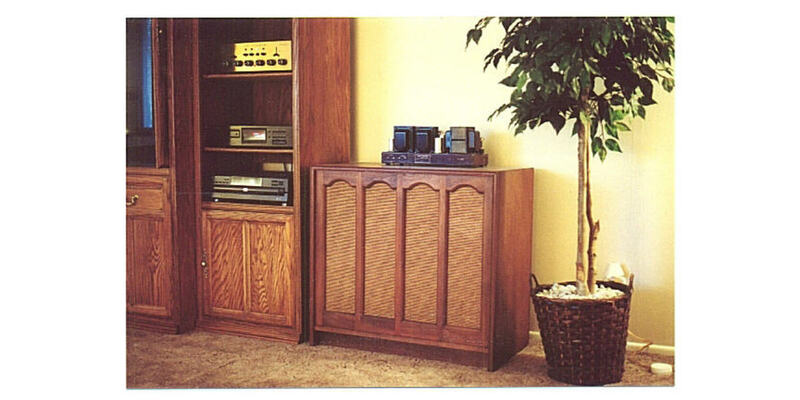 Sound stands are engineered to be placed under your TV, sit on their own, or even be mounted to a wall. 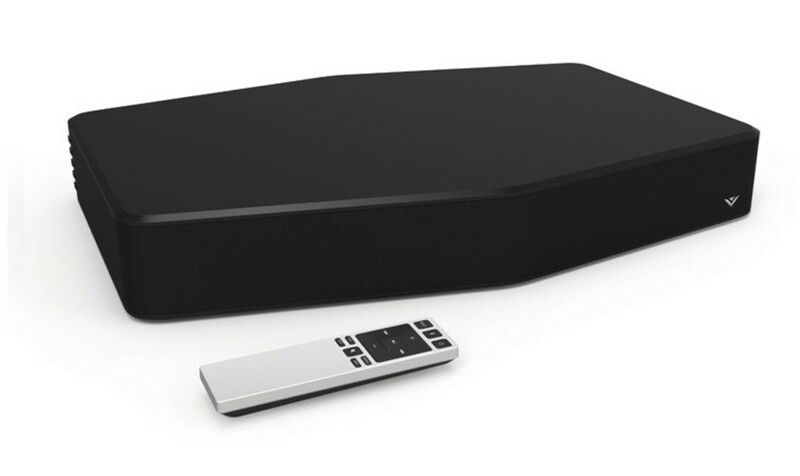 Vizio sound stands check in at roughly 10 pounds, support Bluetooth functionality, and offer a healthy array of audio inputs. Common problems you can run into with Vizio sound stands include power issues, no audio, audio quality problems, and more. Use troubleshooting to try solving your problem on your own before reaching out for help. If you're pushing the Power button on your Vizio Sound Stand and the device isn't powering on, try walking up to the device and powering pushing the physical Power button on the box to see if that causes the device to turn on. The Power button is located along the back left edge of the device. If this works, try replacing the batteries in your remote control to see if that resolves the issue with it. The problems you're experiencing may be the result of the power cable that connects to the back of the sound stand may not be fully connected to either the box or the outlet. Check the connection at both ends to make sure its not loose and that its firmly connected in both places. Your problem may not be with the Vizio Sound Stand, but rather with the outlet that you currently have the device connected to. Perform a quick test where you connect a different device that you know works to the same outlet to see if it also fails to receive any power. Alternatively, try connecting the sound stand to another outlet to see if that resolves the issue. Finally, if you have the Vizio sound stand plugged into a power strip, try unplugging the power strip from the outlet it's currently connected to and connecting the sound stand directly to the outlet to see if that solves your problem. The easiest check you can do is to turn the volume up to see if that solves the problem. It's always possible that someone accidentally sat on the remote control and turned the volume all the way down. If the remote control doesn't work, try turning the Vizio Sound Stand up using the physical buttons on the device. You can find the volume buttons on the back left corner of the device. Try pressing the Mute button on either the remote control or the sound stand to see if the device is currently muted and you just need to un-mute it to bring the audio back. Press the Input button on either the remote control or the Vizio Sound Stand to cycle through the inputs and see if the audio you're expecting to hear is playing through another input. If you're having challenges hearing audio from your TV that's connected to the sound stand, open the TV's audio settings and try setting the digital output to PCM to see if that resolves your issues. If the audio you're expecting to hear through the Vizio device is from a paired Buetooth device, try un-pairing and then re-paring the device to see if that fixes the problem. Alternatively, ensure that the volume is turned up on the source device, and also that the source device isn't muted. 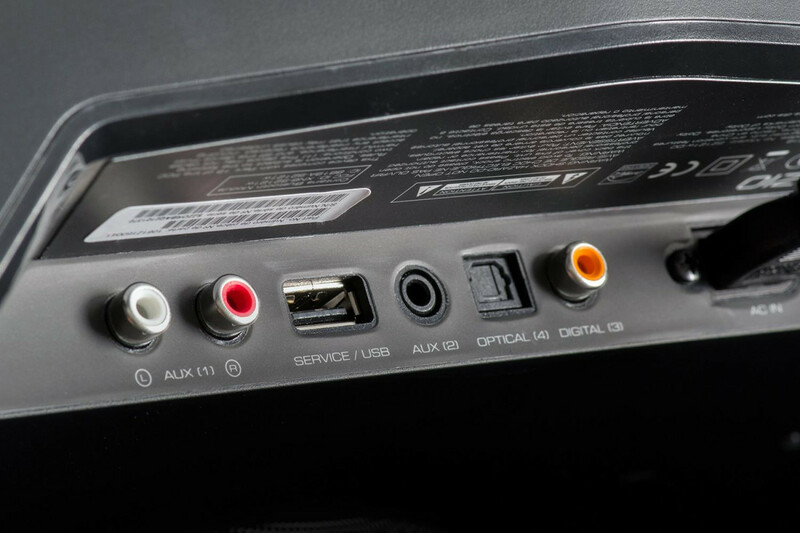 If you're hearing a buzzing sound, or choppy and inconsistent audio, check all of the cables and make sure that they are firmly pushed into their associated connectors on both the connected device and the Vizio Sound Stand. 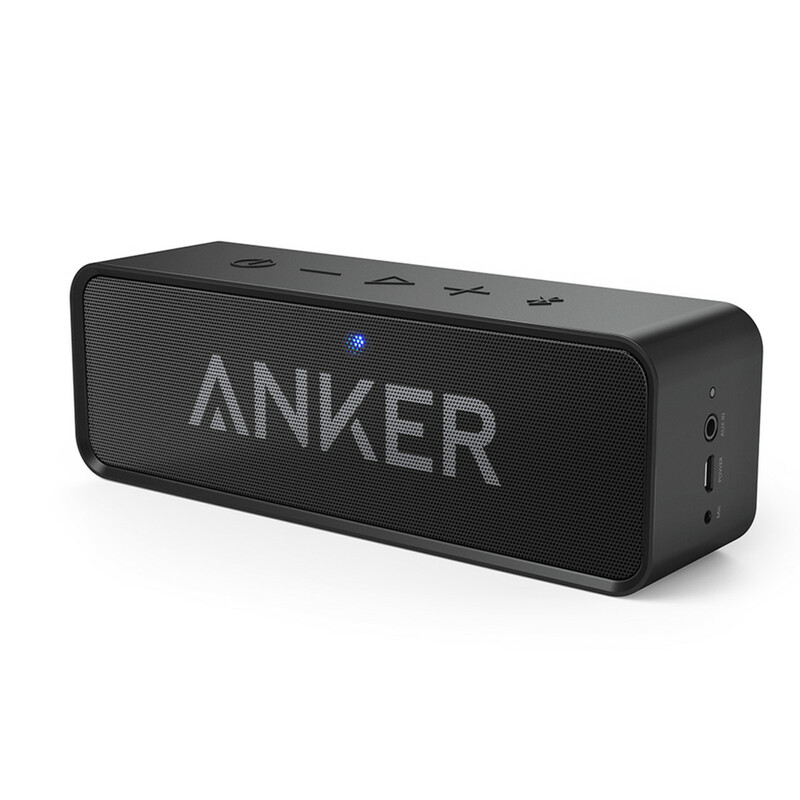 Try connecting a different device to that audio input to see if you experience the same audio issues. 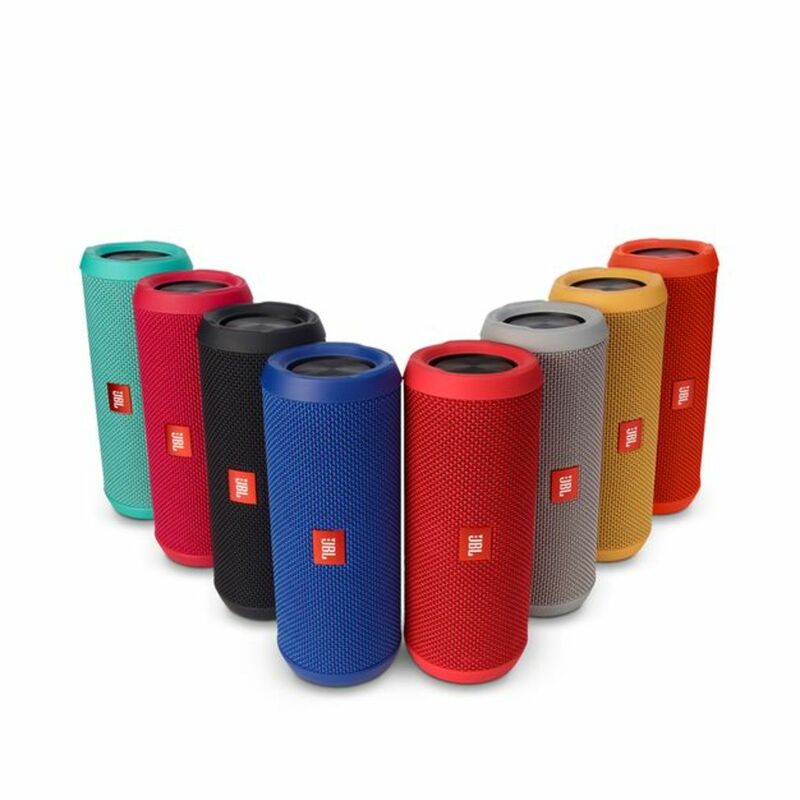 If the audio problem doesn't continue, there may be a larger problem with the device you originally had connected that you were experiencing problems with. Try connecting the device you're having problems with to a different input to see if the problems continue. If they don't, there may be a problem with the input you were using on your Vizio Sound Stand. It may be worth exploring whether your can exchange the device at at the store where you originally purchased it. Alternatively, try contacting Vizio to see if they can help you. 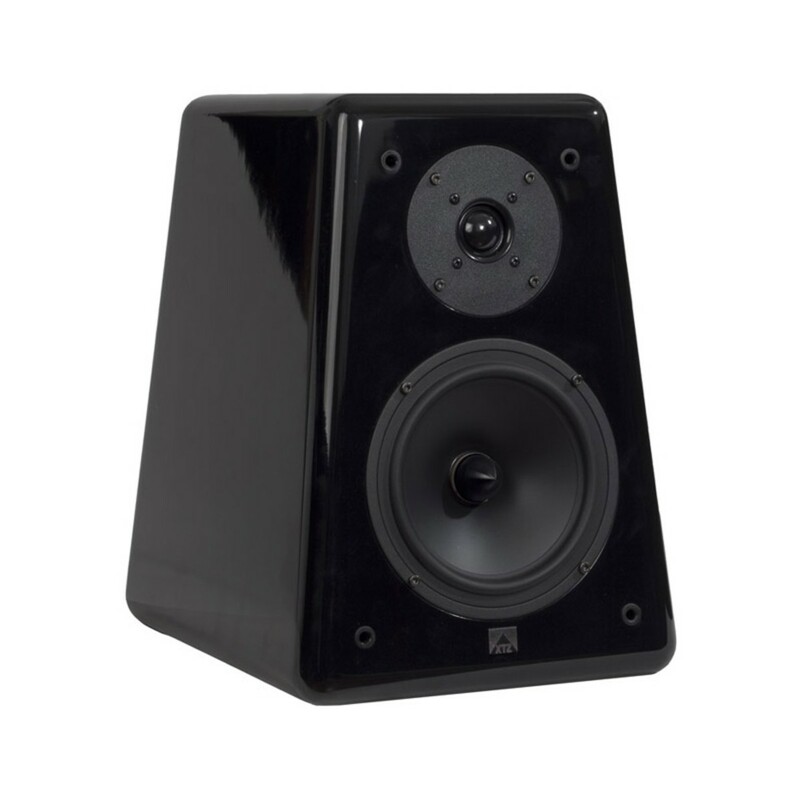 The subwoofer may be the cause of your problems. Trying moving the subwoofer a bit further from your electronics to see if the audio problems you're experiencing goes away. 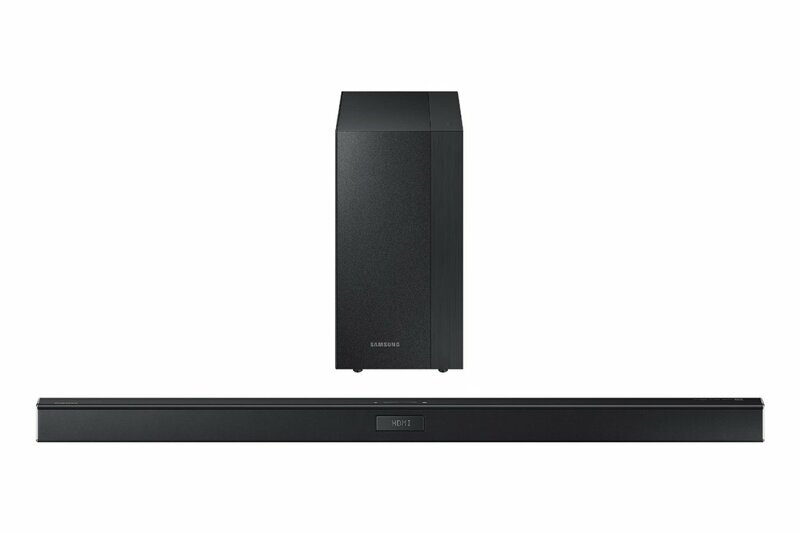 Navigate to the Vizio support site page for your sound stand model, and then download the firmware update to your computer, if an update is available. Connect a USB storage drive to your computer and format it as either an FAT or FAT32 file system. Copy the Vizio sound stand firmware update file you just downloaded to your computer onto the USB storage drive. Eject the USB storage drive from your computer. Disconnect the TV from the sound stand, and then, with the sound stand turned on, disconnect the sound stand from AC power. Connect the USB storage drive to the USB port located on the rear section of the sound stand, and then plug the sound stand back in to AC power. You'll immediately see the first two lights on the front left side of the device light up, indicating that a USB device is connected. Shortly after the USB device is detected, you'll notice that the first, third, and fourth lights on the device light up, indicating that the firmware update is currently being installed. The installation may take upwards of a few minutes. Disconnect the USB storage device from the computer after all of the lights in the lower left corner of the sound stand turn off. Connect the Vizio sound stand back to the TV, and also connect the device back to AC power. The firmware installation is complete, and you're device should be running as per usual, but with the upgraded firmware.